All you need is optimized and more advanced for Indian Music. Of the 753 voices and 206 styles built-in, 19 voices feature Indian instruments and 26 styles provide automatic accompaniment ideal for Indian music. Naturally, the electronic tabla and tanpura—which are indispensable to this type of music—can also be found here. In fact, this keyboard’s tabla and tanpura can be set and played in exactly the same way as stand-alone instruments. What’s more, the PSR-I455 also comes with raga-mode practice songs that can be conveniently used for instrument and voice training. The PSR-I455 also features a number of enhancements to core functions. It has its own 10- song, 6-track sequencer, as well as a USB TO DEVICE terminal for rapid, convenient storage of songs, styles, and Registration Memory data. Meanwhile, a pair of knob-type controllers provides for more-expressive live performances—for example, they can be used for real-time control of assigned effects such as filters or to modify Arpeggio function patterns, of which 162 different types are included. Not only keyboard playing, but also DJ performances can be made much more dynamic and exciting using these controllers. The PSR-I455 can replicate a diverse range of instruments and musical genres from countries and regions all over the world, not just India. As such, it is suitable for a great many different types of music. 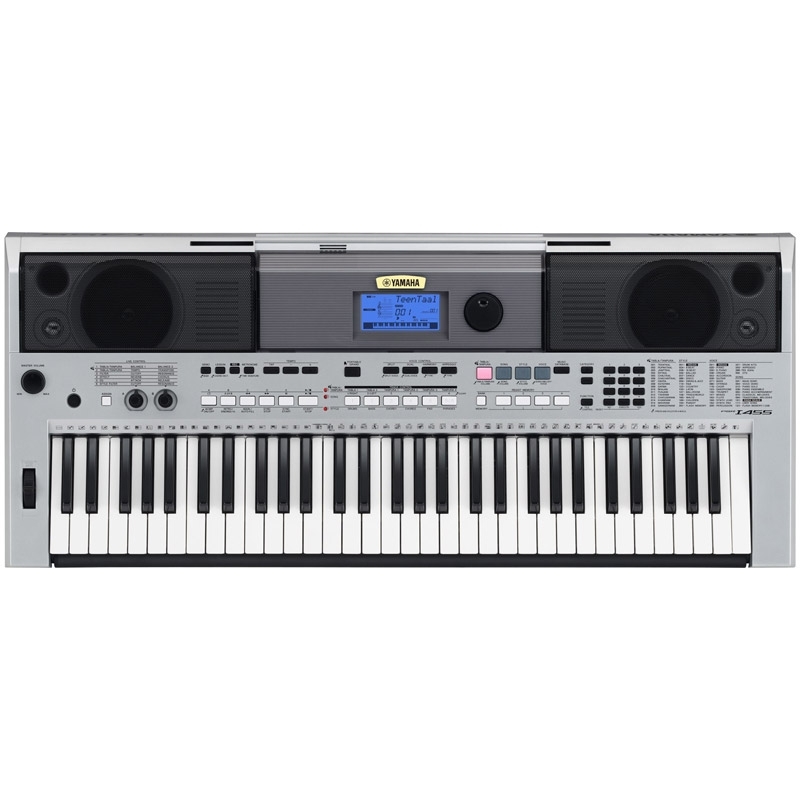 Whether studying, playing for fun, or performing for others, you will find everything you need packed into the stylish silver and black body of this class-topping super keyboard. Featuring 16 patterns with five different sections, the PSR-I455 faithfully recreates the sound of the electronic tabla and tanpura, rivaling stand-alone machines in the process. Tempo, transpose and balance for tanpura / tabla can be freely controlled in real-time using the keyboard’s controller knobs. The full lineup of 753 voices on the PSR-I455 features a total of 19 different Indian musical instruments, and of the 206 built-in styles, 23 provide automatic accompaniment perfect for Indian music. What’s more, the Arpeggio function also includes 12 uniquely Indian patterns. 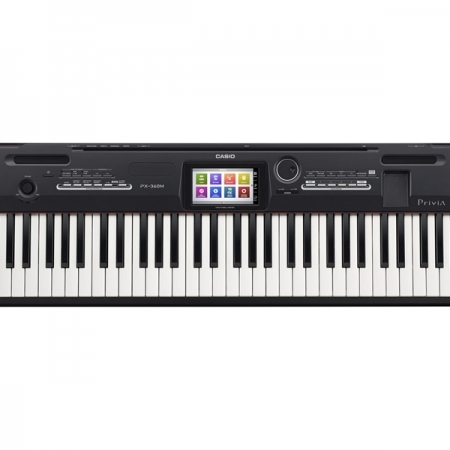 Add to this a diverse array of voices and styles from Mexican, Arabic, Brazilian, Chinese, and other genres, and it is easy to see why this portable keyboard is ideal for many different types of ethnic music from all over the world. The PSR-I455 also comes complete with ten different raga-mode practice songs* which will prove highly useful in instrument or voice training. 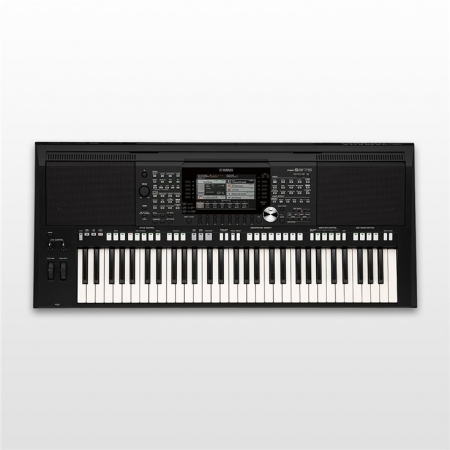 With a USB flash memory device plugged into the keyboard’s USB TO DEVICE terminal, you can easily save and load your own songs, as well as exchange data with a PC or another connected device. The PSR-I455 recorder supports a total of six tracks—five for melodies; one for styles and patterns. Combined, these tracks can be used to record approximately 19,000 notes (almost twice that of the previous PSR-I425 models). In addition, roughly ten songs of this size can be recorded and stored in the instrument. 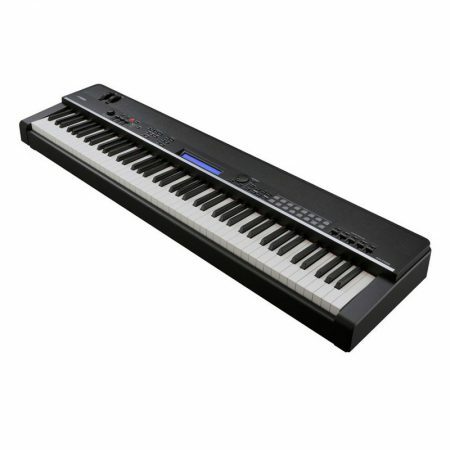 The PSR-I455 comes with a selection of powerful effects that other keyboards in its class simply cannot match. For dynamic control of the instrument’s overall sound, choose from nine types of reverb, chorus, harmony, and five different types of master EQ that can be used to sculpt the final output. What’s more, the instrument also comes with Ultra Wide Stereo—an acclaimed Yamaha audio effect that can be used to create a wider, more vibrant stereo mixes. Using Registration Memory, you can store up to 32 complete setups of your favorite PSR-I455 settings for easy recall whenever needed. In addition, a Freeze mode has been added for the tabla and tanpura. Specifically, this mode lets you retain Style or Tabla/Tanpura settings when you switch to a different Registration Memory. A song book containing the sheet music for the keyboard’s built-in songs can be downloaded free-of-charge (online user-registration required). The book also provides descriptions of how to play the song chords and other performance tips. *: Certain songs are not included in the song book.